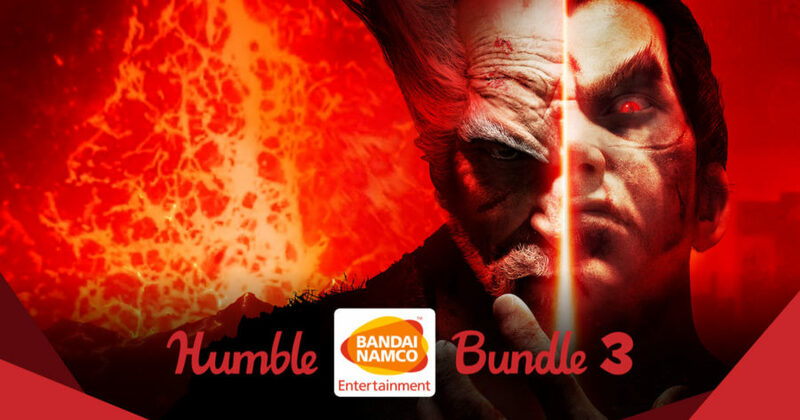 Get Tekken 7, God Eater 2 Rage Burst, Little Nightmares, and more in this latest Humble Bandai Namco Bundle 3! Humble Bundle announced another amazing bundle which now focuses on Bandai Namco! 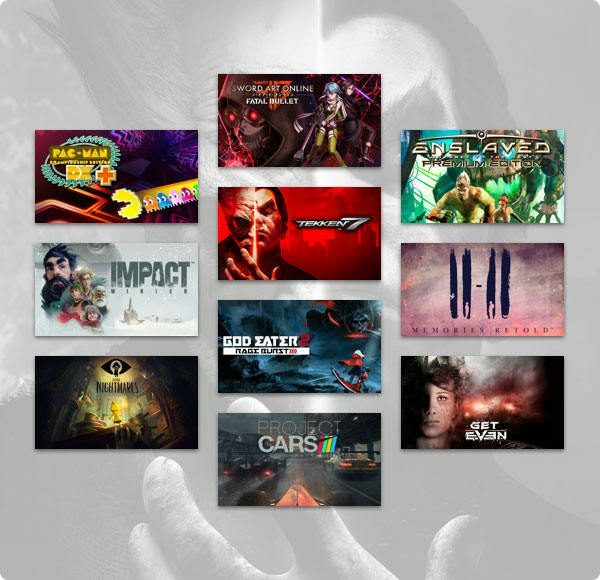 It is called Humble Bandai Namco Bundle 3, and it has variety of games ranging from action, adventure, RPG, and even fighting games. The bundle will run for three weeks, and will end on April 23, 2019 11AM PST. Buy the Humble BANDAI NAMCO Bundle 3 here now.